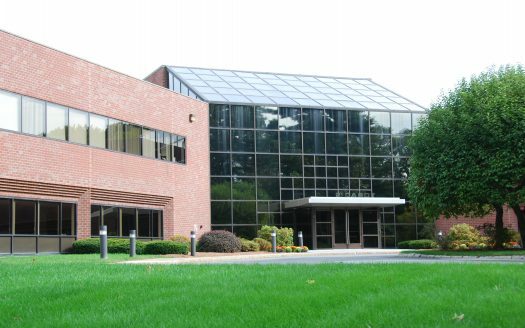 1 Cabot Road is a 69,272 SF first class office building on two floors. The building is located a short distance to 495/290 and Rte. 85. Amenities include showers and lockers, on site loading dock and is located within walking distance to restaurants and many retail stores. Rental Rate: $18.00/SF + t.e.